Twitter has announced it will soon end the ability of users to create Moments through its iOS and Android apps. 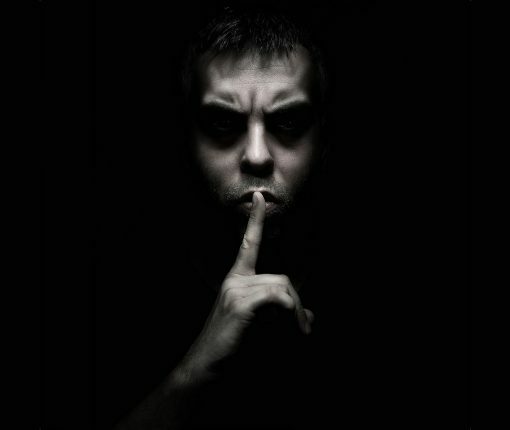 The tool will remain on the web version. 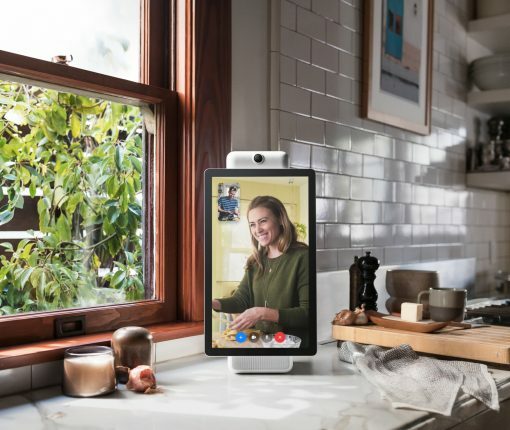 Facebook has introduced an all-new video-based smart display called Portal. 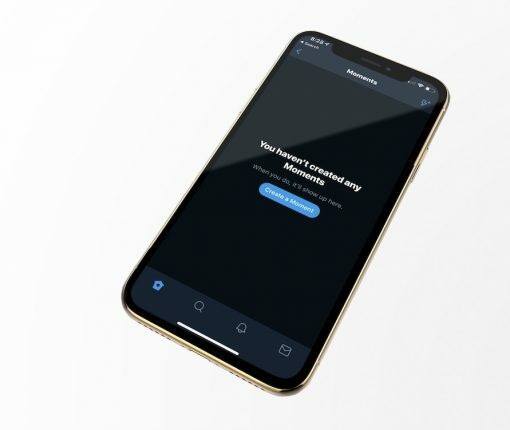 The device’s primary purpose is to connect family and friends. 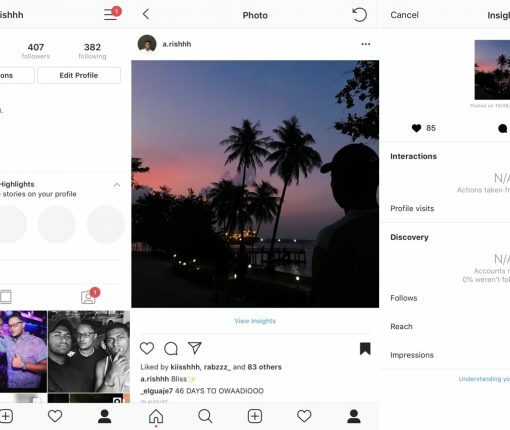 Looking to improve your Instagram experience on the iOS platform? This jailbreak tweak might interest you. 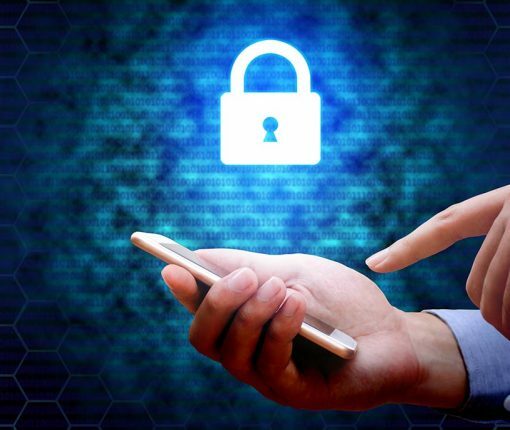 If you have been getting spammed with Facebook notifications to the number you provided for the two-factor authentication security feature, you’re definitely not alone. 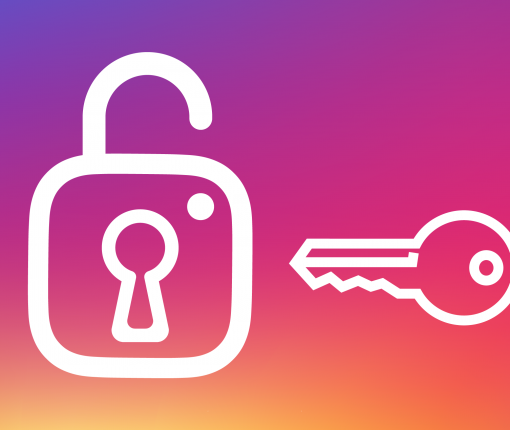 In recent days, hundreds of users have reportedly seen their Instagram accounts hacked. The breaches might have started in Russia. 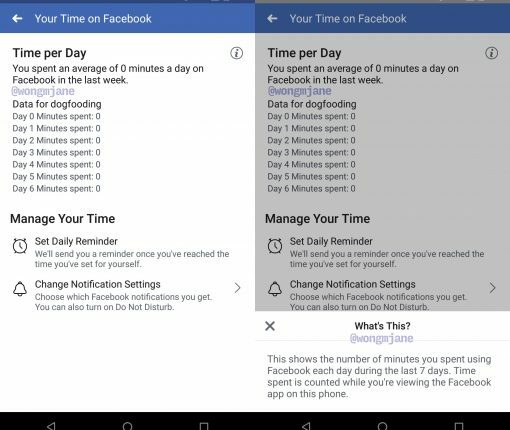 Not unlike Apple’s own Screen Time feature in iOS 12, a new set of digital wellbeing tools on Facebook and Instagram permit users to keep their device time under control, limit notifications and set daily reminders. 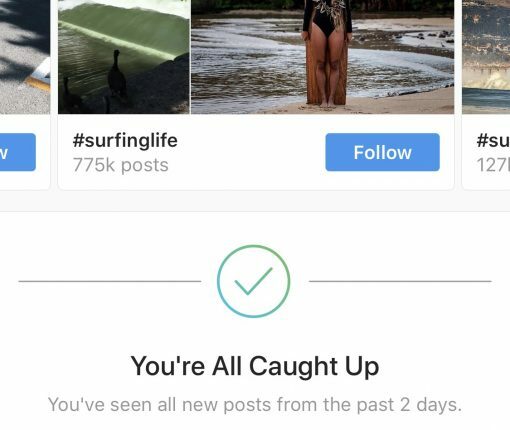 Instagram’s all-new “You’re All Caught Up” tool is supposed to bring clarity to to its confusing feed that’s based on a algorithm. 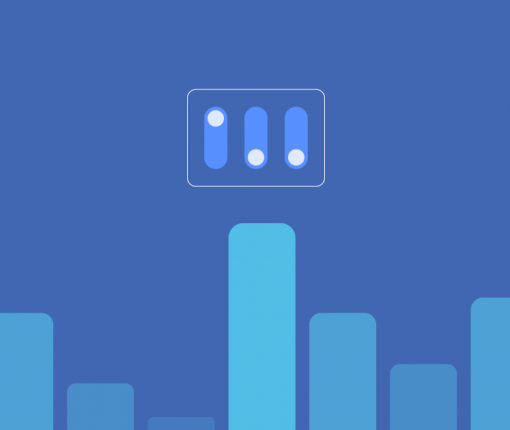 It’ll let Facebook fans temporarily hide all post in their News Feed by keywords. 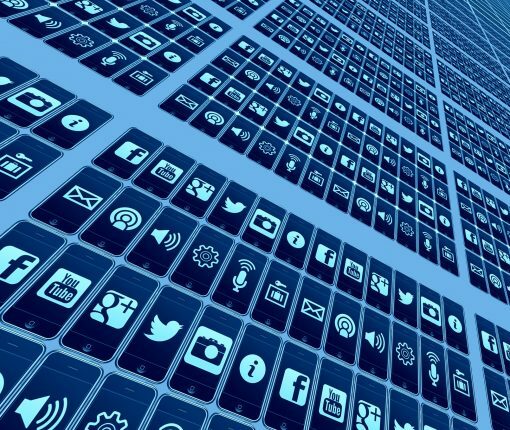 Posts by people, pages and groups can be snoozed for up to 30 days, but the social network may increase the limit if enough users decide they want more time. 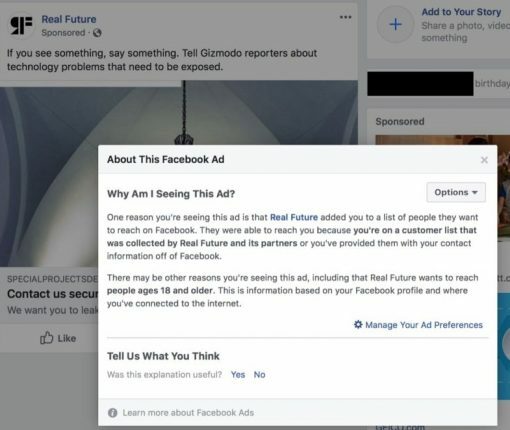 The social network is Facebook is reportedly working on a “Your Time on Facebook” feature that should be similar in terms of capabilities to Apple’s new Screen Time thingy. Facebook, Twitter, and other social networking sites no longer have third-party integration in macOS Mojave. The shift follows a similar move made in iOS.